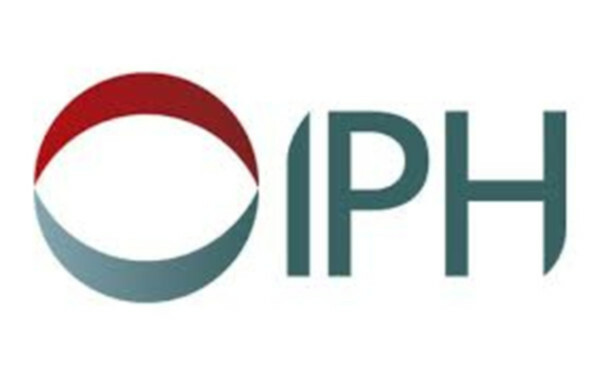 We are the Institute of Public Health in Ireland. Our address is 700 South Circular Road, Dublin. You can contact our Data Protection Officer by post at the above address, by email at dataprotection@publichealth.ie or by telephone on +44 (0)2890 648494 or +353 (0)1 478 6300. We use this information to respond to your query, including providing you with any requested information about our work. We may also email you several times after your enquiry in order to follow up on your interest and ensure that we have answered your it to your satisfaction. We will do this based on our legitimate interest in providing accurate information. We may keep enquiry emails for up to two years, after which they are securely archived and kept for seven years, when we delete them. When you sign up to receive our newsletter, we ask for your name, email address and organisational contact details..
We will ask for your consent to use your name and email address to email you our newsletter which contains information about our work and other information which we feel might be of interest to you. You can withdraw your consent at any time or unsubscribe and we will stop sending you the newsletter. Your name and email address are shared with Mailchimp, a third party mailing system which is based in Europe. This company has contractually committed to providing appropriate safeguards for your personal data which means it will be protected in line with the legal requirements of the European Union. We keep your personal data for as long as we produce and distribute our newsletter. If you withdraw your consent, we will remove you from our mailing list immediately.